Known as a renowned “YOGA ANATOMY & POSTURAL STUDIES GURU” in Southeast Asia, James has travelled all over Malaysia, Indonesia, Thailand, Vietnam & Taiwan to spread his teachings. James possesses in-depth knowledge of Anatomy and Post Rehabilitation Therapy where he spent years of research on body biomechanics and postural studies. 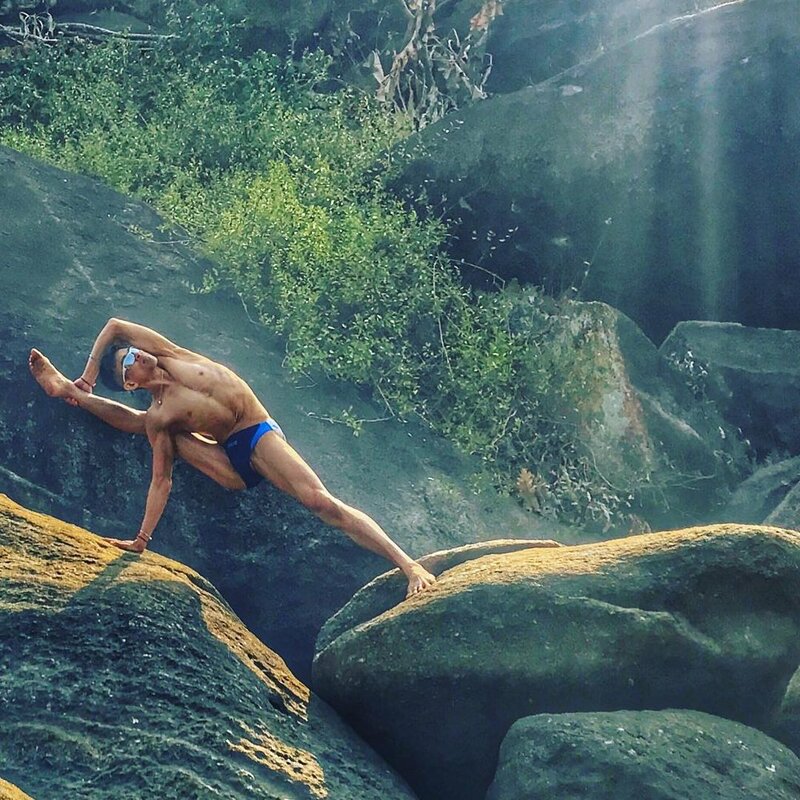 He applies knowledge of the structural aspects of the spine and the functions of the anatomy and connective tissues to developing yoga practices in a safe and effective way. He always emphasizes that it is not about forcing ourselves into a pose but it is the joy and journey of understanding our human body and limitations and preventing injuries in practice - focus on mind, wisdom and physique in doing a yoga pose. James is also a journalist for Anatomy and Yoga Traveller as well as Yoga Life Magazine.